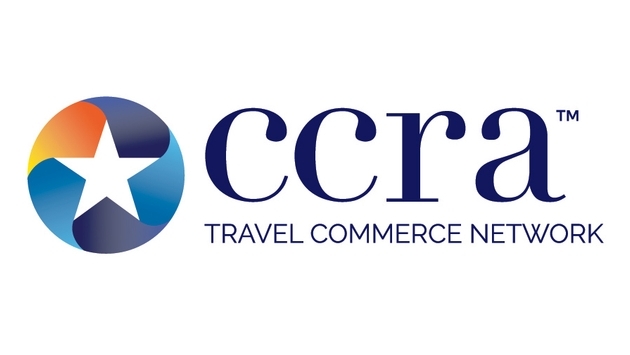 CCRA Travel Commerce Network recently announced a partnership with Allianz Global Assistance, designating Allianz as a preferred travel insurance provider for CCRA members. That will be highly beneficial to members, as they will now have access to the full spectrum of resources and services that Allianz—as a leading provider of travel and specialty insurance—can offer. The benefits will then have a ripple effect, as that in turn greatly expands the travel insurance choices that CCRA members can offer their clients. This provides CCRA member agents with a much broader spectrum of options at their fingertips, allowing them to better serve their clients. In addition, there is round-the-clock travel support and assistance for a wide range of problems or questions travelers may have while on the road. Altogether as a whole, these services combine to form an extensive and strong safety net that can support them no matter what unplanned occurrences may crop up while they are traveling. A major player in the specialty insurance and assistance industry, Allianz Global Assistance USA provides insurance to 21 million customers—a figure that will surely grow in light of this new partnership with CCRA. 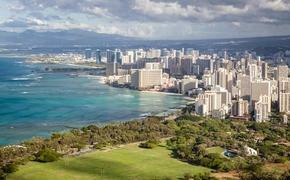 Not surprisingly, their travel insurance products are a core component of their business, and among their most popular offerings. This partnership is big news, as it provides CCRA agents with a way to offer their clients reassurance that they have someone looking out for them, protecting them against the unpredictable. That gives them the peace of mind to feel secure in going ahead and making plans, without worrying about what could happen if something goes wrong. This gives them a way to protect their investment, and eliminate or minimize potential financial losses related to travel issues. An added bonus for CCRA members: they will now have the opportunity to earn attractive commissions on Allianz products and services. This could represent a potentially lucrative source of additional revenue. Bottom line: this new collaboration between CCRA and Allianz has a wealth of benefits and advantages for all of the parties involved. It’s a win-win for everyone. Most importantly, it allows CCRA agents’ clients to fully relax and enjoy their trip, without being weighed down by anxiety related to changing plans, interruptions or emergencies. Learn more about the partnership between CCRA and Allianz.